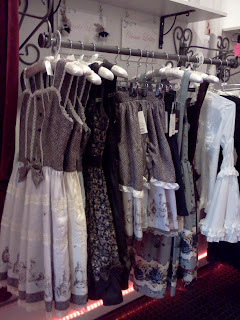 Tokyo Rebel: New shipment from Baby the Stars Shine Bright and Innocent World! 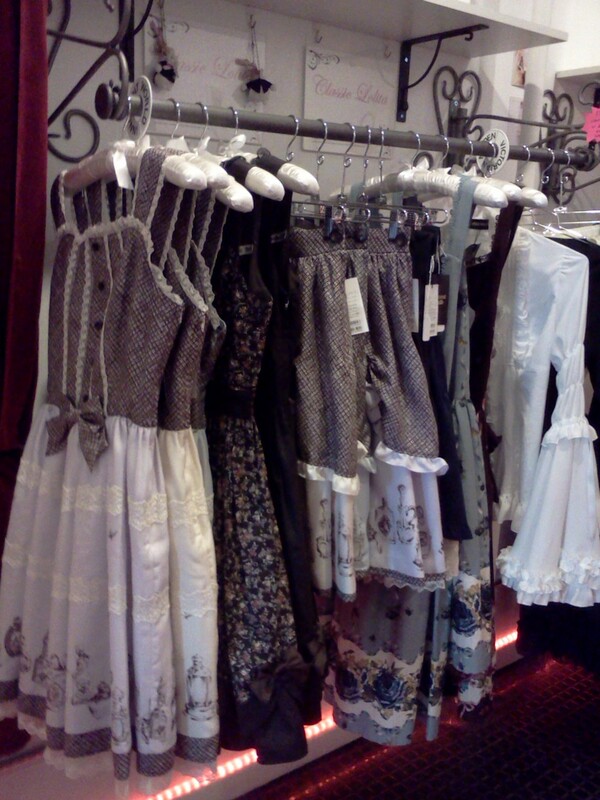 New shipment from Baby the Stars Shine Bright and Innocent World! Late last week we received a huge new shipment of Baby the Stars Shine Bright and Alice and the Pirates, plus a bunch of new items from Innocent World! In this shipment we received jumper skirts and socks of Alice's "The secret between ALICE and the clock tower" and also Baby's "Pas de Deux" series (matching head bows for this one as well!). We also received skirts and headbows to wrap up Alice's "Trick Hat, Pricked Heart" series and the first round of items from Baby's "Fragrant Rose Memories" series (skirts and headbows). Also newly restocked are the Usakumya pochettes, mini mini's and full size rucksacks! We also received a nicely sized new shipment of Innocent world! 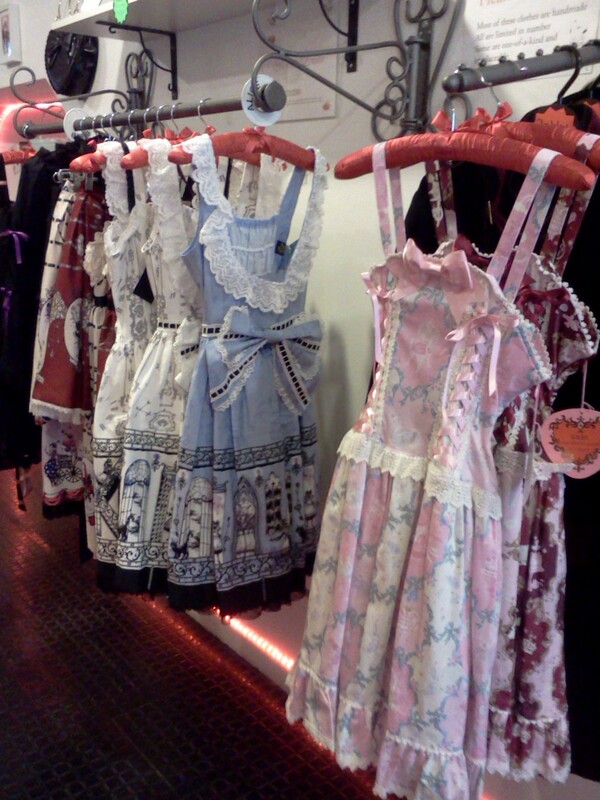 The shipment included the "Antique Perfume Bottle" series and the Cendrillon Scallope jumper skirt. We restocked on Torchon Lace Socks and Rose Lace book bags as well, as well as the Heart Scallop umbrellas.